The Mission of God's People by Christopher J. H. Wright Audiobook Download - Christian audiobooks. Try us free. 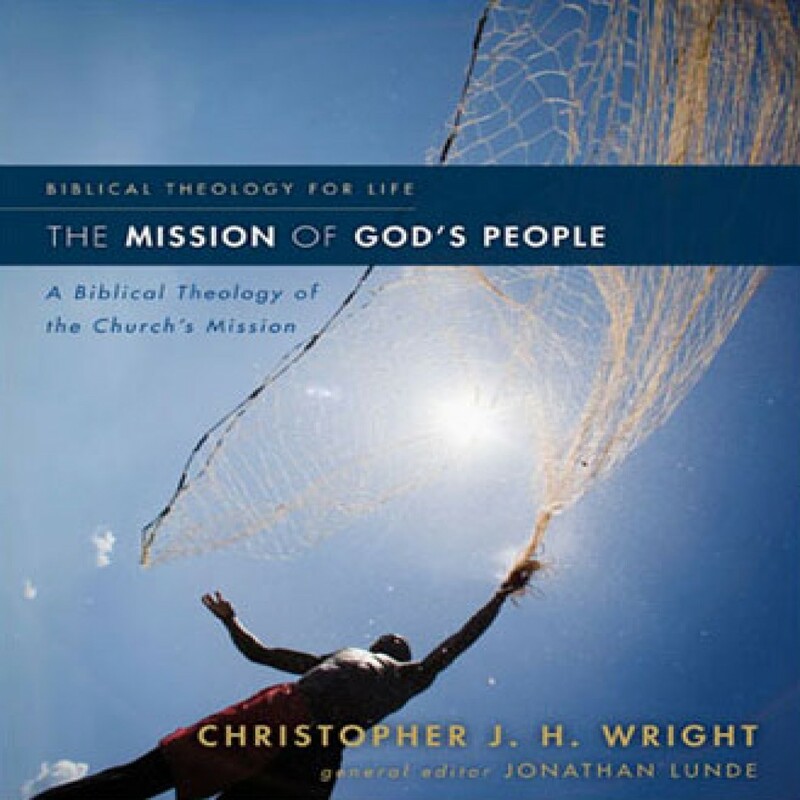 In The Mission of God’s People, part of the Biblical Theology for Life series, author Chris Wright offers a sweeping biblical survey of the holistic mission of the church, providing practical insight for today’s church leaders.